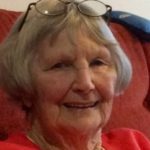 Hi all – I hope I am not treading on anyone’s toes by starting this thread, if so please let me know. I have so many pictures of NZ that may be of interest to others & rather than clog up someone else’s thread I decided to start this thread just to see if it generates any interest. I would be really pleased if other members were to contribute non-contentious, non-political photos, articles etc – New Zealand content only. 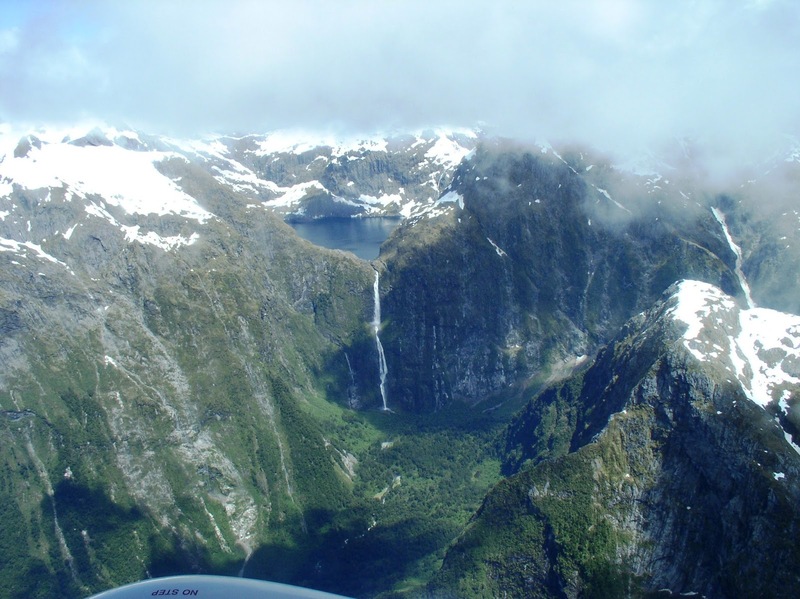 One of the many stunning aspects of Fiordland National Park, Lake Quill funnels into the famous Sutherland Falls. Hike to the lake or get the full picture with a scenic flight over Milford Sound. 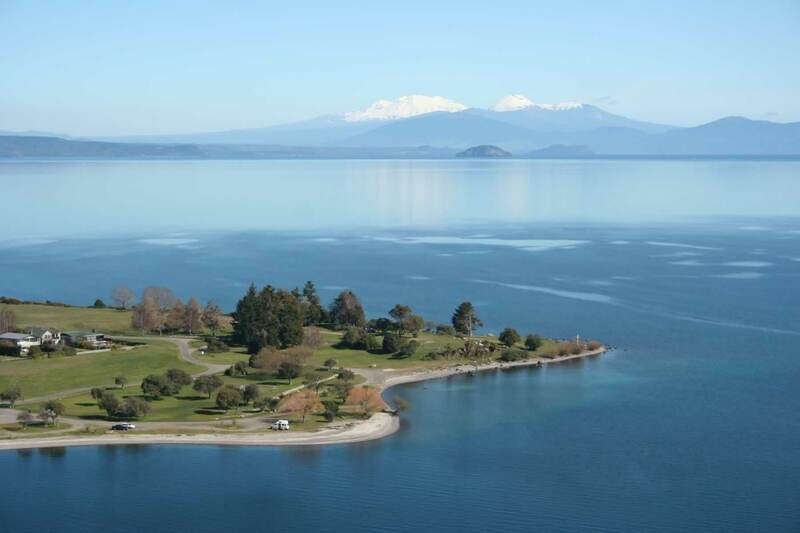 Lake Taupo is the largest lake in New Zealand, so large, in fact, that it is the size of Singapore. 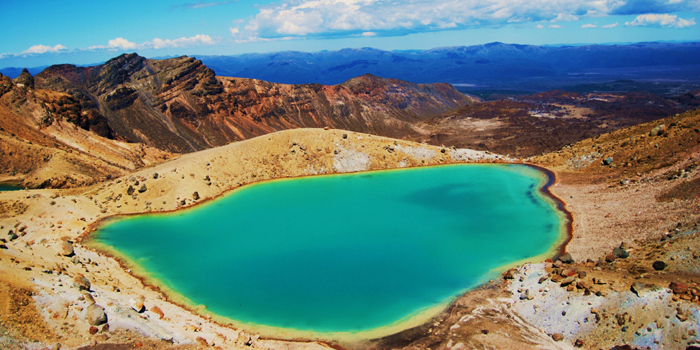 Check out New Zealand’s largest lakes in our article. 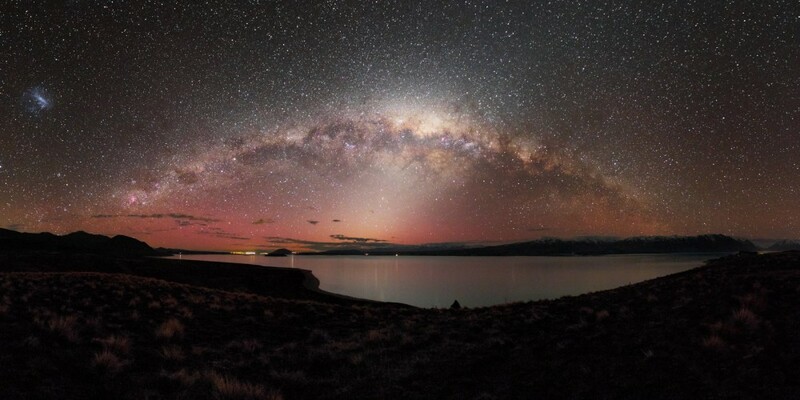 Located in the Canterbury region on the South Island, Lake Tekapo is a hub for hydroelectricity and a site for stargazing. 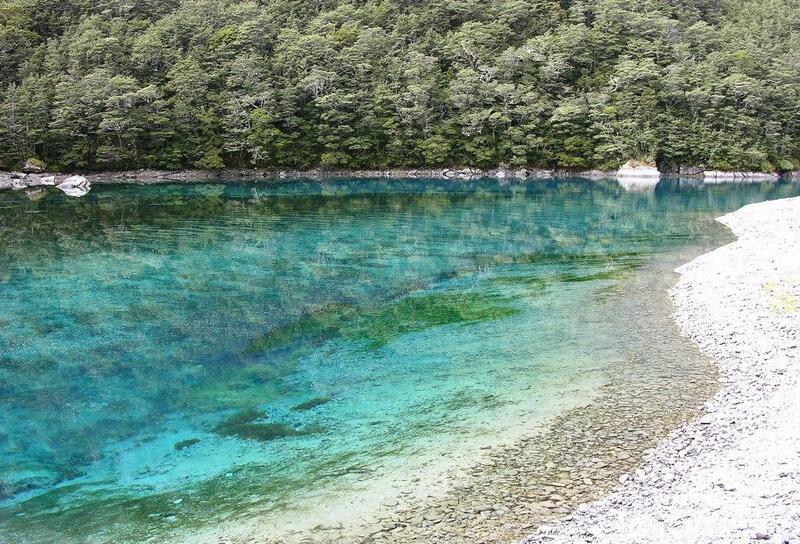 The water is so clear in this Nelson Lakes National Park lake that it has been reported to have a visibility of up to 80m. Been away and 2nd cab off the rank cos It was at the top . 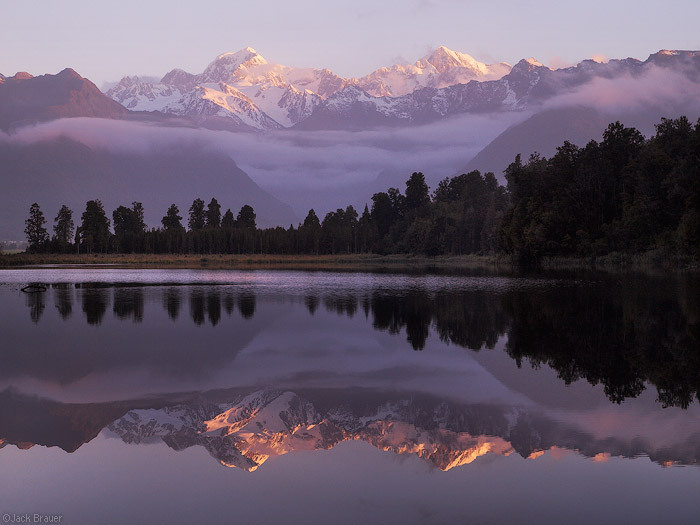 Love the nz pics and thanks for the shares . 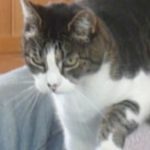 Thanks val now gotta find the lovely interesting fun and pics thread ,,as a bit outa kilter. Had a real happy catch up time with friends n Whanau with no comps n updates on phones etc!! So bit behind the 8 ball now!! They are breathtaking photos, valeo19. The isolation is the secret to their perfection. I have been to a few S.Island lakes and am always awed at the natural beauty. Arrowtown is a gem and worth a visit.